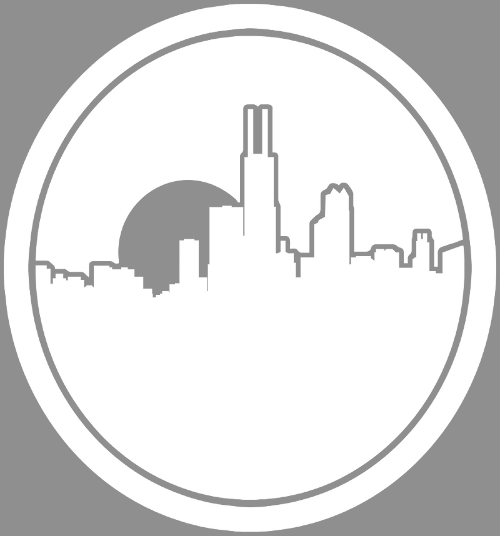 Leading up to the release of this new project, fans who were paying attention saw some changes commence. 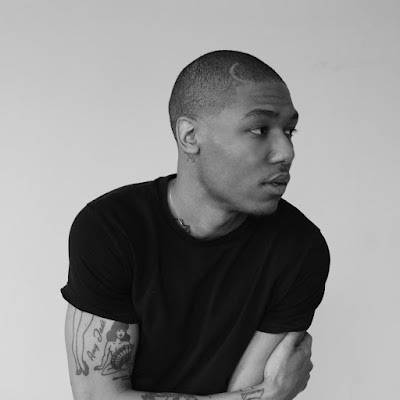 Lyriq became Alexander Blane, for what seem to be fresh start to a already extensive career in music, changes that possibly brought the song "Old & New" to life. Marking his return under a new moniker, Alexander started to roll out his campaign toward a new project, providing a sound that fits in the realm of both R&B and Hip Hop. 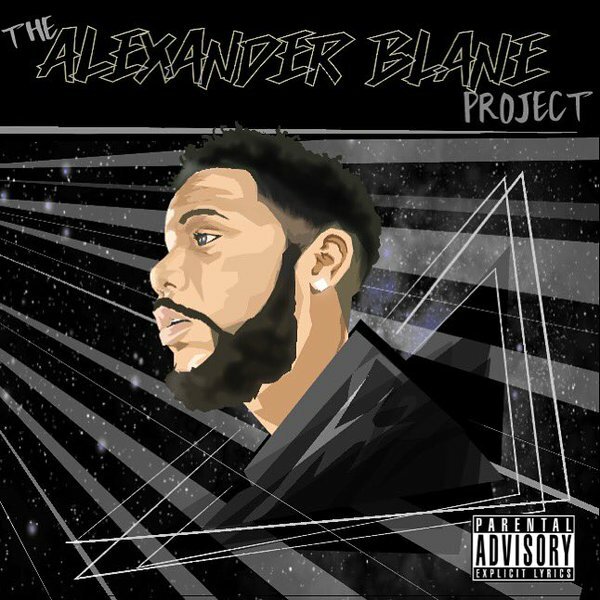 Self titled in an effort to make sure you remember the name, "The Alexander Blane Project" is a six track EP, opting to handling all the creating, basically there's not a feature on this project. In the realm of style he's presenting we getting songs that you can relate to, ride to, personal and reflective tracks, that combine the sounds of piano keys, turntable scratching, drum, smooth strings, and mid to heavy basslines. Turn the volume up and listen below.